All Labradoodles are NOT created equal, though ALL Labradoodles are precious! In 1988, the first Labradoodle was deliberately bred by Australian breeder Wally Conron by crossing the Labrador Retriever and Standard Poodle for Royal Guide Dogs in Melbourne. 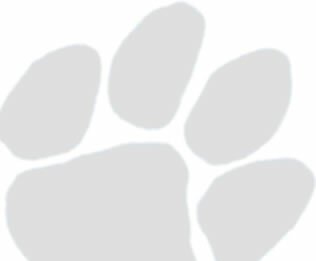 His aim was to provide an allergy-friendly guide dog with a low to non-shedding coat that was gentle and easily trainable. The Australian Labradoodle founders Beverly Manors of Rutland Manor and Angela Cunningham of Tegan Park of Australia sought to improve the breed that Wally had started. 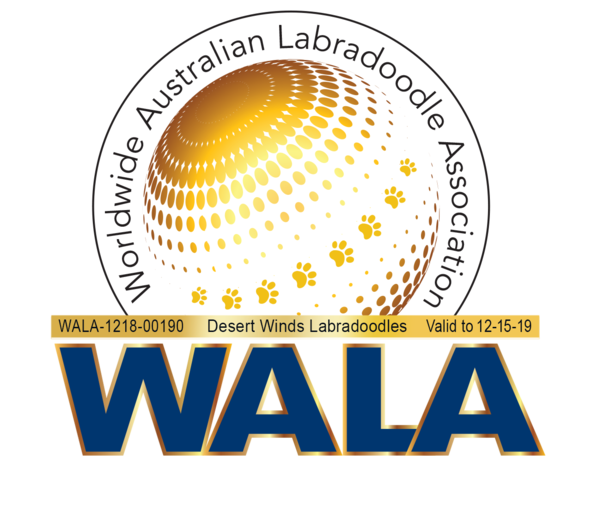 They developed research centers and have worked diligently for over 20 years to establish and develop the Australian Labradoodle breed as we know it today. They began by carefully infusing several other breeds into early generations of their Lab/Poodle crosses, to improve temperament, coat texture to eliminate shedding, conformation, size, and health of the breed in order to reduce the known genetic diseases commonly found in the Labrador Retriever and the Poodle. Among the infused breeds are: Irish Water Spaniel, American and English Cocker Spaniel, Cockapoo and the Curly Coated Retreiver. Colors: Chalk, Cream, Caramel, Gold, Apricot, Red, Cafe, Chocolate, Parti, Parchment, Phantom, Lavender, Blue, Silver, and Black. 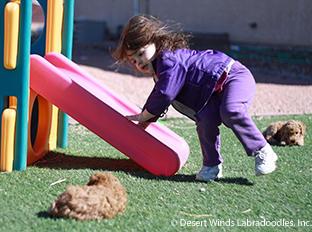 American Labradoode breeders cross the Labrador Retriever to the Standard Poodle, and then often breed their Lab/Poodle crosses back to the standard Poodle. These Labradoodles are referred to as F1 (50%/50% each breed) or F1b (25% retriever 75% Poodle) F2 (F1b to F1b), ETC. 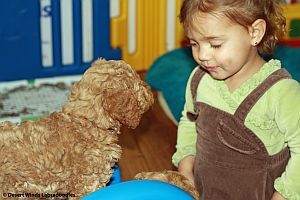 While these Labradoodles make wonderful pets too, they lack the infusion of the other breeds used in Australia, therefore also the attributes and characteristics intended by the original founders of the Australian Labradoodle. 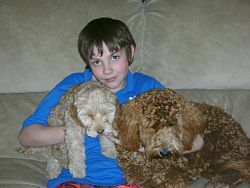 The Lab/Poodle only crosses will mature to be larger dogs, approximately 70-100 pounds at maturity, (unless the breeder is using miniature poodles with their retrievers which do not have the wonderful known temperament of the standared poodle,) and these Labradoodles often still produce smooth shedding coats. 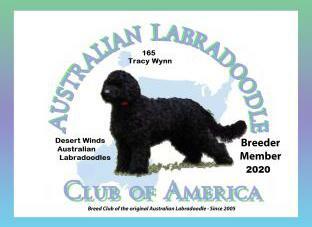 Therefore, if you are looking for a smaller, genetically healthier Labradoodle, and your family needs an allergy-friendly, non-shedding dog, think multi-generational AUSTRALIAN Labradoodle from a reputable breeder that health tests their breeding dogs to ensure no known genetic diseases are being passed on!